One of the things I cherish is to snug in a blanky on a warm sunny afternoon and read, followed by a little snooze. It is a feeling of such bliss. It is amazing how naps make me hungry...!! A quick snack that could me made and eaten under 15 min, was what I wanted. 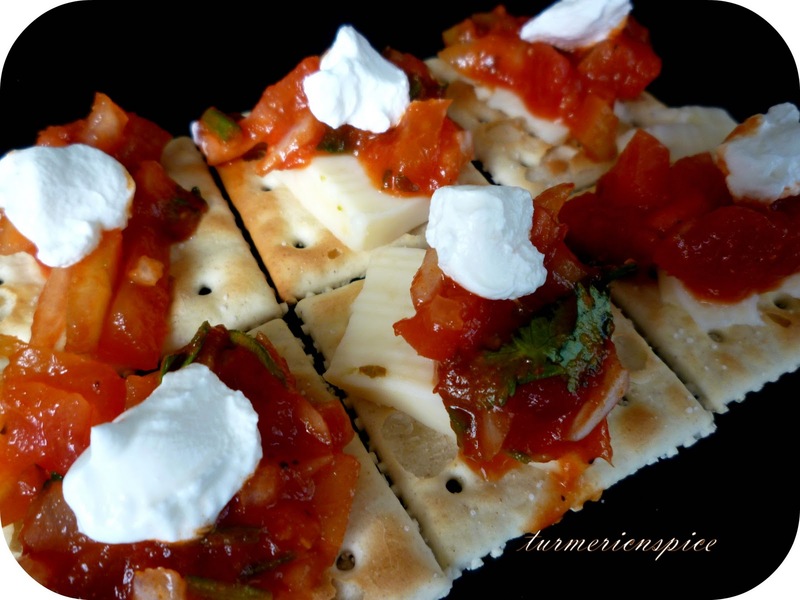 Crackers topped with pepper jack cheese, salsa and sour cream..!! It took me longer to capture these sweet n savory crackers on my camera than it took me to make and devour them. 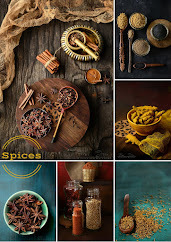 :) The beauty of crackers is its versatility and adaptability...u can get as creative as you want with the toppings. 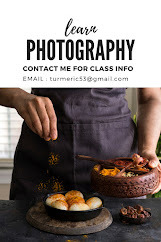 At its most basic, salsa is simply chopped or pureed tomatoes, chiles, onions, and cilantro, flavored with salt and a squeeze of lime juice.....but again you can get creative ...try adding some ripe mangoes and/or ripe peaches...adds a nice sweet n savory taste to it. 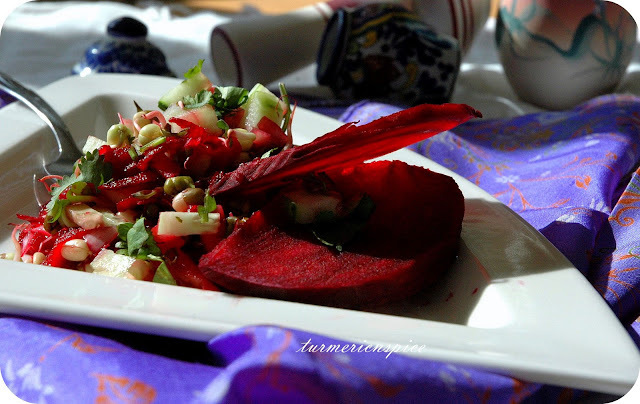 Beet slices topped with savory beet salad. Grate some beetroot, to it add chopped tomatoes, carrots, cucumber, onions, assorted sprouts...toss it with some apple cider ,salt and pepper add some roasted peanuts for added crunch!! Salad won me over and then the biscuits ..Perfect snacks for a laaazzzzy day!! Wooww such a beautiful snack and tempting salad, both looks absolutely stunning.. These could serve a very good party starters. Lovely ideas. wow what a beautiful and inviting snack... love it.. Awesome! The color of those beetroots umm..